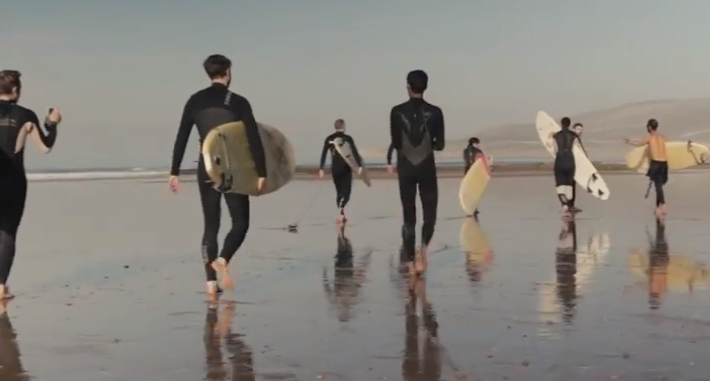 We want to be on the beach (instead of rainy London) after looking at this new video from Mark Leruste! The Unconventional Retreat features an Addictive Tracks soundtrack (of course), with the amazing “All Over The World” composed by Carsten Wegener and Timo Hohnholz. Have a look!